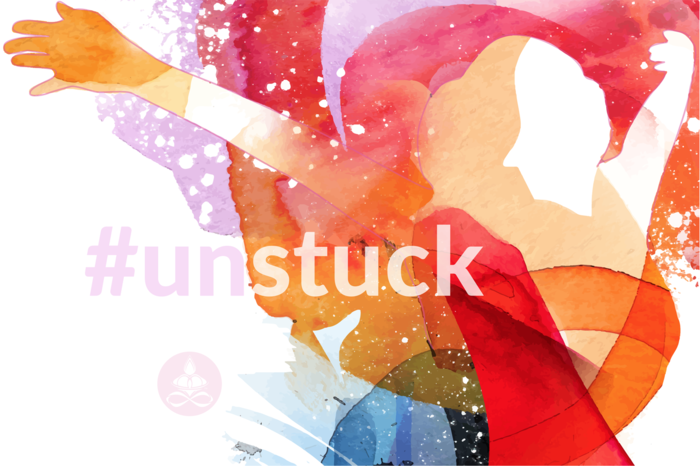 Unleash Your Healing Power: Getting #Unstuck - A FREE Virtual #MasterClass... Come join me as I offer you an opportunity to break through blocks and release old conditioning and move from surviving to thriving full out! Do you feel trapped? Do you sometimes wish you were anywhere else but here? Let me help you shift from feeling stuck, and create momentum in your life to propel you forward. Elizabeth Kipp is a long-time seeker of truths with a foot each in the spiritual and scientific worlds. Her life experiences and training enable her to bridge the gap between the two. Elizabeth is an author and spiritual teacher with a strong background in the sciences. She has a diverse background in plant science, agriculture, ecology, environmental studies, and remote sensing. She holds a B.S.Ag. in plant science with an emphasis on agriculture, soil science, and plant ecology from the University of Delaware. She pursued an M.S. in environmental studies at the University of Kansas with an emphasis on remote sensing, ecology, and environmental resource analysis. She was engaged in basic and applied research in remote sensing from 1979-82. At that time she worked with the Kansas Applied Remote Sensing (KARS) Program, which was funded by a grant from NASA and under mandate from the Carter Administration. Elizabeth has authored and co-authored a number of peer-reviewed research papers in her area of expertise. In addition, she is a professional editor with over 35 years of experience. In the months following the birth of her son in 1982, Elizabethâs burgeoning professional career was cut short by the emergence of a structural weakness in her low spine. She spent the next 31 years in and out of hospitals in pursuit of a way to stabilize her spine and find freedom from the persistent pain resulting from an old injury. Her deep connection to the spiritual world supported her through multiple surgeries, decades of prescribed medications, and a long persistent search for modalities that would help her to heal. In 2015 Elizabeth entered into Dr. Peter Przekopâs Pain Management Program where she was able to free herself of the chronic pain cycle and find a way to live a life free of suffering. Now in recovery, Elizabeth is a health facilitator, empowerment coach, EFT/ Tapping, Ancestral Clearing practitioner, and kundalini yoga teacher helping people to step into the power of their own healing. She has turned her attention as a patient advocate in service to the alarmingly high population of people who suffer from or are in recovery from chronic pain.